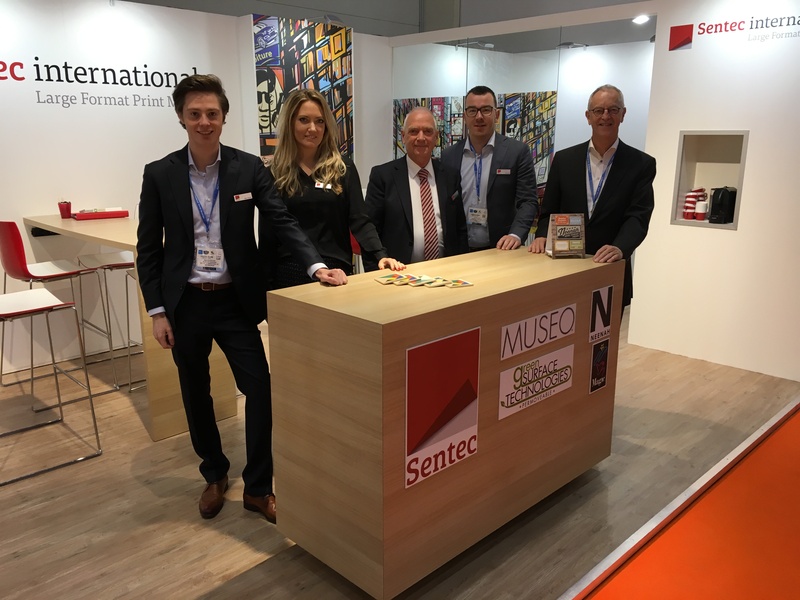 We had a great time last week at FESPA 2017 in Hamburg. We want to thank the people who came to visit us and we are pleased with the great interest in our latest products. Especially in our Neenah product range and Home Fashion textiles. We are already looking forward to FESPA 2018 in Berlin and we hope to speak soon.